Ecstatic about engines? 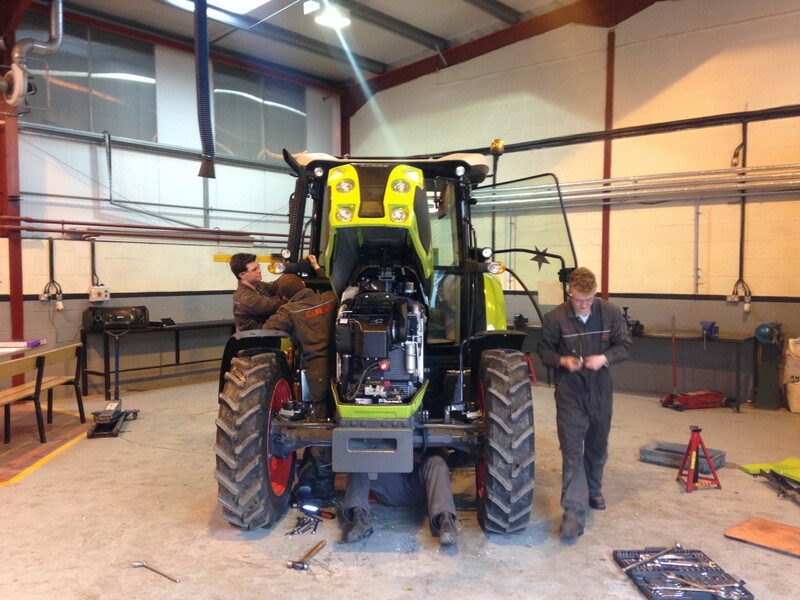 ‘Learn by doing’ on our agricultural engineering courses. 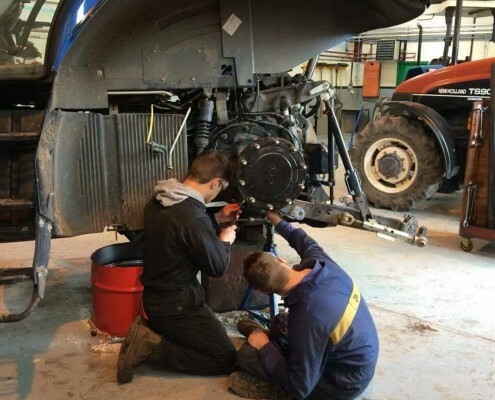 Reaseheath Engineering is one of the top training centres in the UK for agricultural engineering, so you know you’re in good hands if you become a next generation engineer with us. 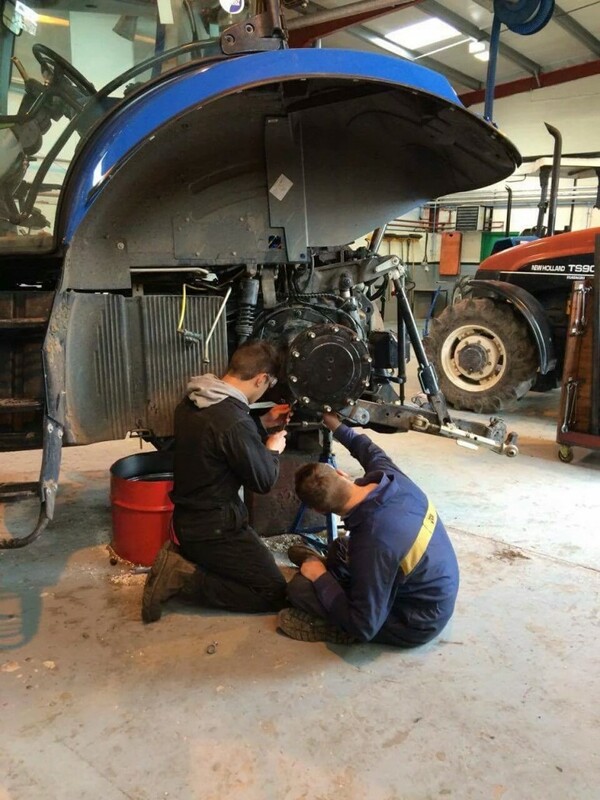 We are the preferred training provider for local, national and international companies including JCB, Case IH, Claas and New Holland. 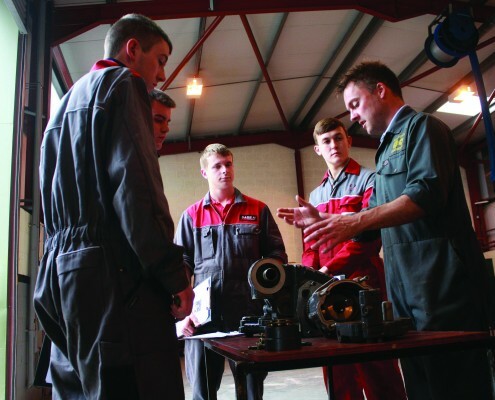 Employers actively look to us when recruiting and there’s always high demand for newly qualified engineers. 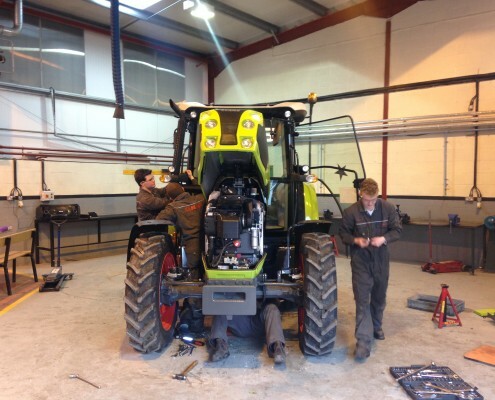 We are constantly raising the bar to deliver training in the advanced technology that you’ll need to maintain the complex tractors and agricultural machinery used in precision farming. 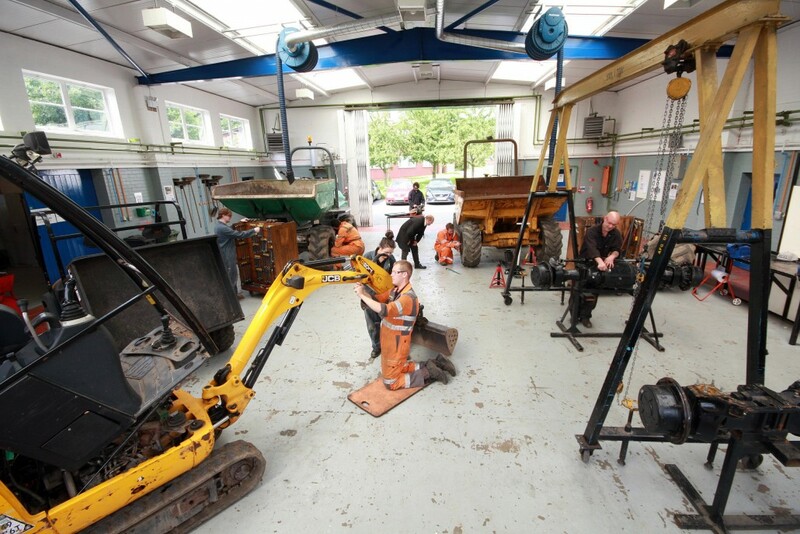 You’ll be based in our dedicated Engineering Skills Academy, which has workshops equipped to industry standard, and you’ll develop your technical knowledge and practical skills using the latest diagnostic equipment. We’re also investing £8 million into our Advanced Agricultural Technology and Engineering (Agri-Tech) Centre, a scheme made in partnership with major agricultural companies. 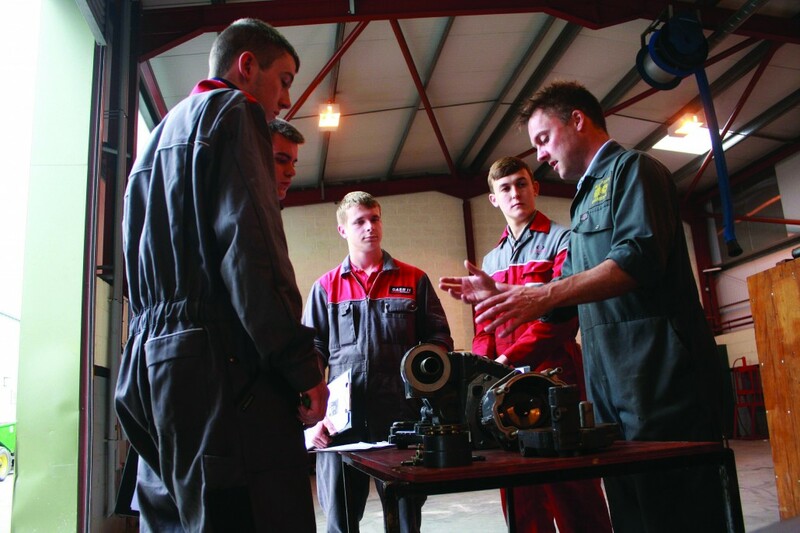 We work with long established industry partners to ensure that our courses meet the needs of employers. Our Level 3 Extended Diploma is a unique three year sandwich course, with the second year spent on work placement. 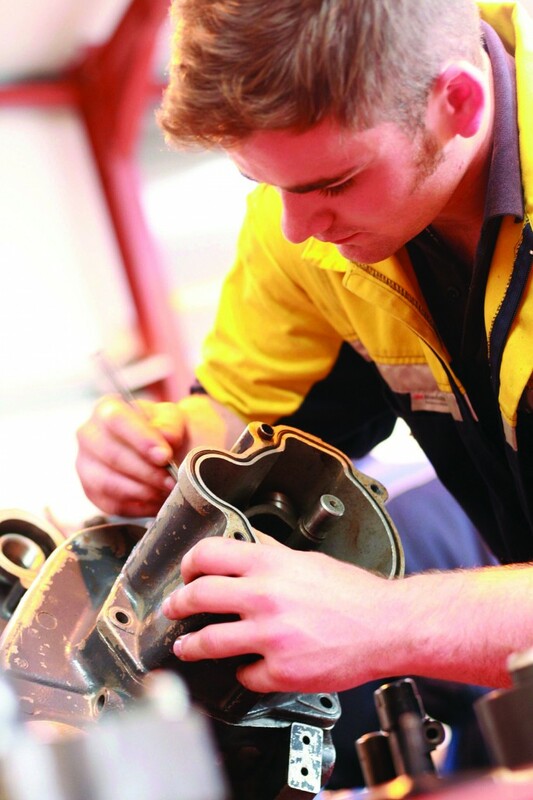 Designed in partnership with industry, this nationally recognised qualification is highly regarded within the sector and has excellent career progression. You will complete relevant work experience whatever your course. 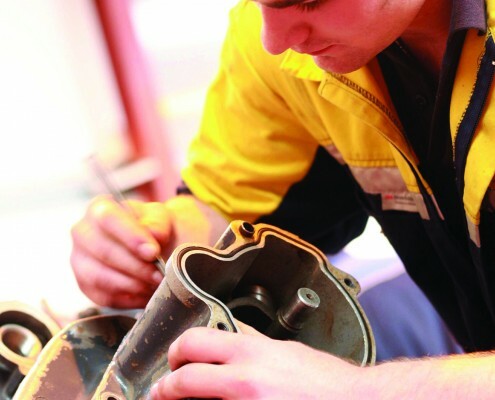 Once you’ve qualified you’ll be ready for a career as a technical services engineer or to make the most of the tremendous opportunities which exist in research and design and development. Making friends with like-minded students and making the most of the College’s social life! Reaseheath college is proud to be working with the Milking Equipment Association and the Institution of Agricultural Engineers, by delivering the training and assessment for the Parlour Safe qualification. Find out more about the qualification here.